Apartment with separate double bedroom, living/dining room with kitchenette, 2 - ring electric hob, fridge, equipped with pots and pans, crockery and cutlery for self-catering, and shower/toilet. 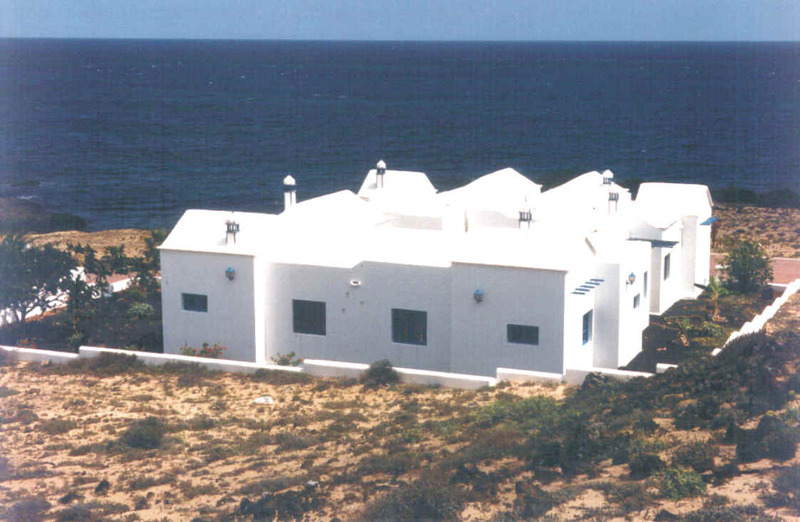 As Type 1, but with a communal terrace and sea view. Apartment with two separate double bedrooms, large living/dining are with breakfast bar, 2-ring electric hob, fridge, equipped with pots and pans, crockery and cutlery for self-catering. Shower/toilet, balcony and sea-view. An additional childs can be put up in the living area.